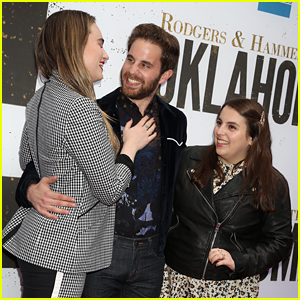 Kathryn Gallagher, Ben Platt, and Beanie Feldstein walk the red carpet together at the opening night of the Broadway revival of Oklahoma on Sunday night (April 7) in New York City. The three young stars all went to high school together in Los Angeles and they’ve all appeared on Broadway in the years since. Beanie‘s new movie Booksmart hits theaters next month, Ben‘s new album Sing to Me Instead was just released, and Kathryn is heading back to Broadway in the fall. Joining Kathryn at the event were her Jagged Little Pill co-stars Elizabeth Stanley and Lauren Patten. More stars attending the opening night included Billy Eichner with HitRecord’s Jared Geller, Rosie O’Donnell, Lea DeLaria, Phillipa Soo and husband Steven Pasquale, CNN’s Don Lemon with fiance Tim Malone, Andrew Rannells with Matthew Risch, former Hair co-stars Will Swenson and Caissie Levy, and Be More Chill‘s Will Roland. The stars of Oklahoma – Rebecca Naomi Jones, Damon Daunno, and Ali Stroker – all stepped out on the red carpet as well! Oklahoma is getting glowing reviews and a lot of Tony Awards buzz! Broadway's 'Be More Chill' Cast Celebrates Opening Night - See Photos! The new musical Be More Chill is now open on Broadway and the cast stepped out to celebrate following the opening night performance on Sunday (March 10) in New York City. 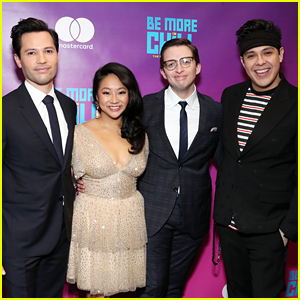 The show’s four leads – Jason Tam, Stephanie Hsu, Will Roland, and George Salazar – gathered for a group photo on the red carpet at the after party at Gotham Hall. 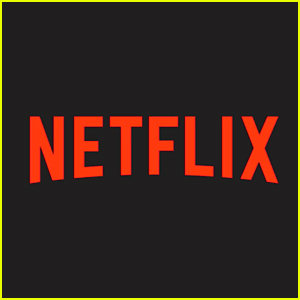 The actors were joined by their co-stars Gerard Canonico, Katlyn Carlson, Tiffany Mann, Lauren Marcus, Britton Smith, and Jason SweetTooth Williams. The show’s swings also stepped out for the party. You can see pics of Cameron Bond, Anthony Chatmon II, Morgan Siobhan Green, Troy Iwata, Talia Suskauer, and Joel Waggoner in the gallery. Joining the cast at the event were composer Joe Iconis, book writer Joe Tracz, director Stephen Brackett, producer Jennifer Ashley Tepper, musical supervisor Charlie Rosen, music copyist Danielle Gimbal, and more. Be More Chill is running now at the Lyceum Theatre! Stephanie Styles & More Broadway Stars Support Roundabout at Annual Gala! Stephanie Styles looks stunning on the carpet while showing her supporting at the 2019 Roundabout Theatre Company Gala held at The Ziegfeld Ballroom on Monday (February 25) in New York City. 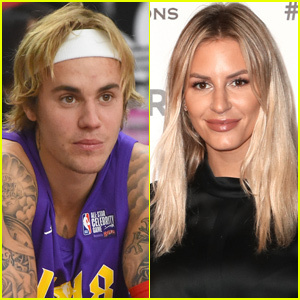 The 27-year-old actress is currently making her Broadway debut in Roundabout’s production of Kiss Me Kate and she was joined at the event by co-stars Corbin Bleu and Adrienne Walker. Broadway, film, and TV legend John Lithgow was honored at the event with the Jason Robards Award for Excellence in Theatre. More Broadway stars in attendance included Be More Chill‘s Will Roland, To Kill a Mockingbird‘s Celia Keenan-Bolger and Gideon Glick, Bandstand‘s Laura Osnes with husband Nathan Johnson, and Tootsie‘s Sarah Stiles. FYI: Stephanie is wearing a Marchesa dress and Christian Louboutin shoes. Broadway's 'Be More Chill' Releases First Look Pics, Breaks Record in First Week! 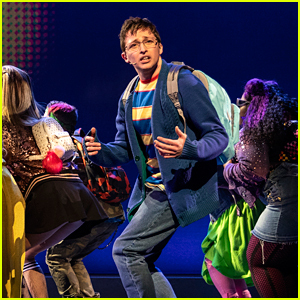 The new Broadway musical Be More Chill is now in previews and the producers have released some first look photos from the show! Will Roland, Jason Tam, Stephanie Hsu, George Salazar, and more are featured in the new production shots. The musical began preview performances last week and it broke the seven-performance house record at the Lyceum Theatre. The show grossed $738,384 and nearly sold out the whole week of shows. The previous seven-performance record for the Lyceum was set back in 2008 by Patrick Stewart‘s Macbeth. 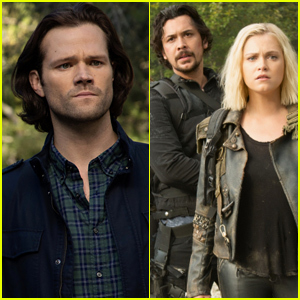 That show grossed $584,033 in that week. 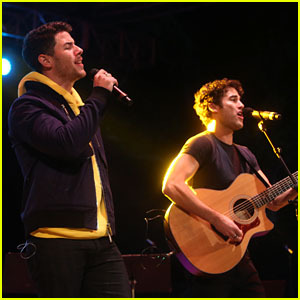 Nick Jonas and Darren Criss are performing together! The two superstars hit the stage together during the 2018 Elsie Fest in Central Park at the Summerstage on Sunday (October 7) in New York City. Elsie Fest, founded by Darren, is NYC’s first music festival featuring stars and songs of the stage and screen. Nick and Darren sang “Brotherhood of Man” together from How To Succeed in Business Without Really Trying. Rufus Wainwright, Zachary Levi, Matthew Morrison, Jodi Benson, Grant Gustin, Will Roland, Joshua Henry, Alex Newell, Sutton Foster, Casey Cott, Corey Cott and the casts of Be More Chill, The Prom and Anna and the Apocalypse were among the many talented acts to hit the stage during the event. FYI: Nick is wearing an Everybody.World hoodie. Ben Platt sits on stage alongside co-star Laura Dreyfuss during SiriusXM’s Town Hall with the original Broadway cast of Dear Evan Hansen on Friday (April 14) in New York City. They were joined by the rest of the cast – Rachel Bay Jones, Jennifer Laura Thompson, Michael Park, Mike Faist, Kristolyn Lloyd, and Will Roland – as well as the creative team, including Oscar-winning songwriters Benj Pasek and Justin Paul. In a new interview with Teen Vogue, Ben was asked to reveal the biggest lie he’s ever told as the Broadway musical is based on a lie that his character tells. Ben opened up about being at sleep-away camp when the fifth Harry Potter book came out. All the kids’ parents sent them copies of the book, except his didn’t.